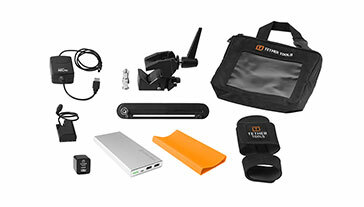 The Tether Tools Connect, Connect Lite and the X Lock Modular Accessory System by Studio Proper seamlessly integrate the iPad into the photography, film & music workflow – and just about everywhere else. Don’t have an iPad? The Connect and the Connect Lite were designed to allow you to mount your iPad for Photo and Video usage. 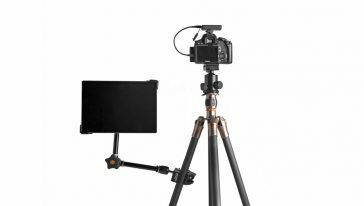 Each contains multiple mounting options to allow you to mount to your tripods, lightstands and other grip gear.